Tim Boyle/Getty ImagesCostco is known for having a generous return policy. Costco is known for having a very generous return policy. Members can return almost any product at any time if they are not satisfied with it. Some members, however, may see this as an opportunity to return worn or used items several years after buying them. A Costco spokesperson told Business Insider that it is up to the discretion of each store manager to make a decision about whether to process a return, which can be confusing for some shoppers. Making frequent returns can jeopardize your membership status. While Costco says there is no limit to the number of returns a customer can make, at least one member who spoke with Business Insider said her membership was canceled after making a number of returns. One of the biggest perks of having a Costco membership is its generous return policy. The warehouse chain allows members to return almost any item at any time if they’re not satisfied with it. “We guarantee your satisfaction on every product we sell and will refund your purchase price, with the following exceptions,” the company states on its website. The exceptions are straightforward. Select electronics must be returned within 90 days. Diamonds must be returned within 48 hours with the original paperwork. Cigarettes, alcohol, and custom items are not accepted for return, and products with a limited life expectancy might have specific warranties. While this generous policy might be a way to entice new customers to spend $US60 on an annual membership, it has also left the retailer wide open to abuse. Stories on Reddit and Facebook describe shoppers returning things like a Christmas tree in January, an already-eaten steak, and an empty bottle of wine. It’s up to the discretion of each store manager to make a decision on whether to process a return, which is why the occasional poorly timed Christmas-tree return can slip through the gaps. Costco does not specify on its website what would constitute a violation of the return policy and whether, ultimately, too many returns could put your membership in jeopardy. But in a statement emailed to Business Insider, a spokesperson from the management team at Costco confirmed that there are instances where a membership could be canceled. 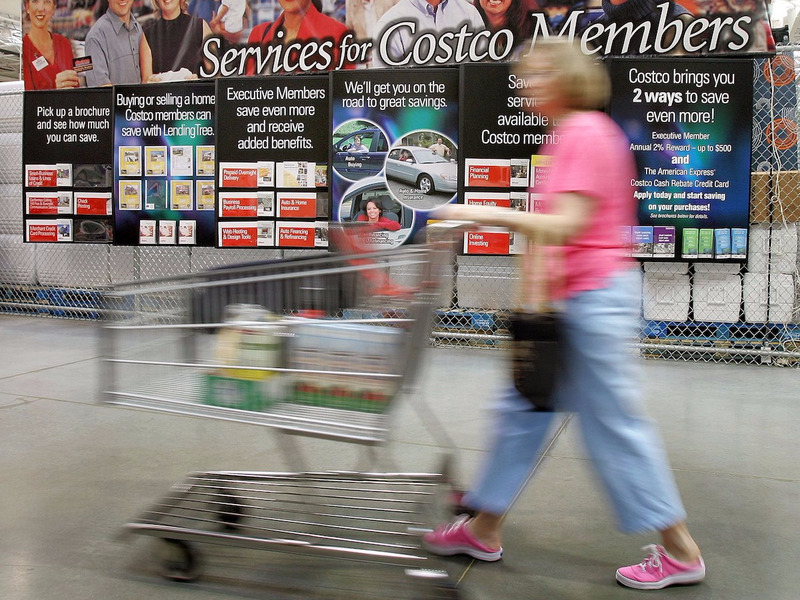 “In the event a member is not satisfied with Costco merchandise, the membership fees may be refunded and the membership canceled. This decision is made on a case-by-case basis and is at the discretion of each location manager. Additionally, memberships may be canceled due to abuse of the Member Privileges and Conditions,” a spokesperson for Costco told Business Insider. Maryam Nicksolat, who had been a member of Costco since 2006, told Business Insider that she lost her membership earlier this year after she tried to return a printer she had bought in 2010. Nicksolat said that the printer had issues shortly after she first bought it, but she didn’t get around to returning it until eight years later. Costco does not have a time limit on its return policy for most items. As printers are outside of Costco’s exclusions for electronics returns, Nicksolat said she assumed she was within her rights to make a return at that point. But when she attempted to do so at a Costco store in Fairfax, Virginia, the cashier told her that she would not be able to, she said. A manager holding a list in his hand then told her that the return could not be processed because she had made too many returns, Nicksolat said. According to Nicksolat, when she protested, the manager said that it was his decision and that he wouldn’t budge. 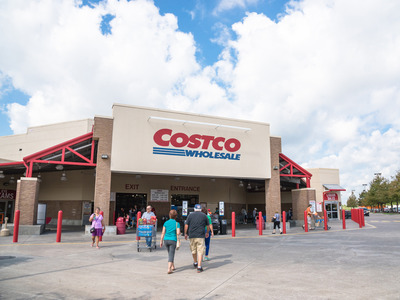 Nicksolat said she then called customer service and was connected with Jeff Long, Costco’s senior vice president of Northeast operations. According to Nicksolat, Long said Costco would be ending her membership and that he would be following up with a letter. The letter, which was viewed by Business Insider, informed Nicksolat that she would be losing her membership but would be refunded for the year’s annual cost, the printer, and the ink she had purchased. 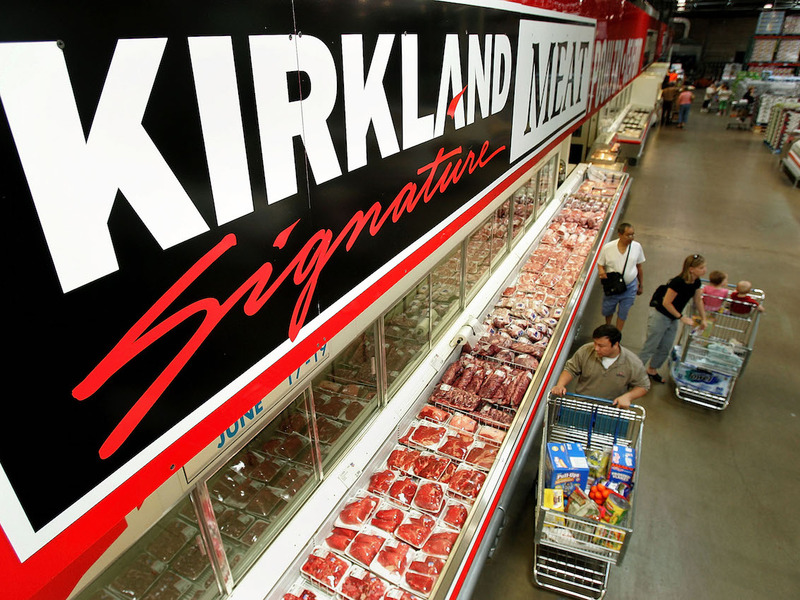 “It is apparent from a review of your membership account that you are not happy with the products you have purchased from Costco, and we are unable to satisfy you as a member,” Long wrote in the letter. Long did not return multiple requests for comment. There seems to be a lot of confusion around Costco’s policy regarding returns and memberships. In a call with two Costco locations in Virginia where Nicksolat had attempted to return two different printers, customer-service assistants told Business Insider that there are no limits on returns and that making frequent returns would not lead to memberships being revoked. But Business Insider also called Costco locations in New York and Texas, where customer-service representatives said that the company does monitor the number of returns that customers make, and those who are making frequent returns of high-dollar items are likely to be flagged. Nicksolat said she believes that over the course of her 12-year membership, she has returned one item a year on average, ranging from an unused TV and printer to various smaller food items. The main issue for Nicksolat now, she says, is that she has items that she purchased before her membership was canceled and that she can no longer return. “We went with Costco because we purchase a lot of home goods stuff. We have spent thousands of dollars in Costco. We are not talking about salad dressing in bulk or tomato soup in bulk, we are talking thousands of dollars,” she said. Generous return policies are a valuable perk for customers – but they don’t always work out. In February, L.L. Bean announced it would be ending its legendary lifetime returns policy after some customers abused it. Now, items will only be covered for one year. “Increasingly, a small, but growing number of customers have been interpreting our guarantee well beyond its original intent. Some view it as a lifetime product replacement program, expecting refunds for heavily worn products used over many years,” Shawn O. Gorman, the company’s executive chairman and great-grandson of founder L.L. Bean, wrote in an email to customers. And earlier this year, some shoppers at stores such as Best Buy and Home Depot were surprised to find out that their returns were being tracked by a third-party company called Appriss Retail, formerly known as The Retail Equation. Appriss Retail has an algorithm in place to flag customers who are making frequent returns within a certain time period or without receipts. These shoppers then risk being banned from making additional returns. These-third party companies are enlisted to help prevent fraudulent returns, which reportedly cost retailers up to $US17 billion annually in the United States. Several Costco employees told Business Insider’s Áine Cain that the store’s lenient return policy is the source of many tricky situations in the store. “A woman came in and returned two dirty toilets that she had purchased online over five years ago,” a Costco worker who has been with the chain for three years told Cain in June. “She ‘didn’t need them anymore.’ She didn’t even clean them! I’m embarrassed that we ended up taking them back, but we did make her take them outside and clean them before we did,” she said. While some customers are clearly out to abuse the system, it’s undoubtedly confusing. In one Reddit thread, a commenter who said they are a Costco member wrote that they tried to return a router they bought from the warehouse store seven years prior. The store manager told the customer that she couldn’t accept the return because it was too old, the commenter wrote.